When it left Xbox One’s Game Preview program back in September, PlayerUnknown’s Battlegrounds arrived with all the bombast of a console-exclusive – there were console bundles, Xbox One Wireless Controllers and a new map. That pageantry has since died down some since the swelling popularity of other battle royale games like Fortnite, but that enthusiasm might be reignited if the game arrives on the PS4 next month. This rumor of PUBG’s arrival on PS4 was first outed by the Korean Ratings Board in an accidental leak back in September. Now, a new post on videogame message forum ResetEra contains purported listing images from a PlayStation server of the game that will go live on PlayStation Network. While neither Sony nor PUBG Corp. have confirmed the news that the game will arrive on the PS4 next month, it would make sense that the game’s platform-exclusivity would end one year to the day it launched on Xbox One (that includes the time the game was in early access, obviously). Should PUBG come to PlayStation consoles, that’d be a win for Sony and a small loss for Microsoft who hasn’t had the best track record with exclusive titles. It’s not all bad for Xbox gamers, however. 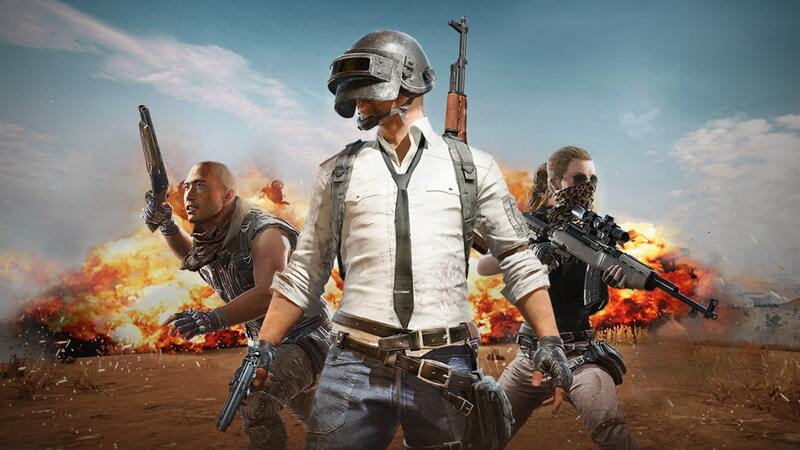 Microsoft teased on Twitter that it will have some big news around PUBG at its X018 keynote event in Mexico City on November 10 – potentially a new map or game mode.